Although this geocache has a relatively nondescript cache page, 253 favorite points in four months do not lie. 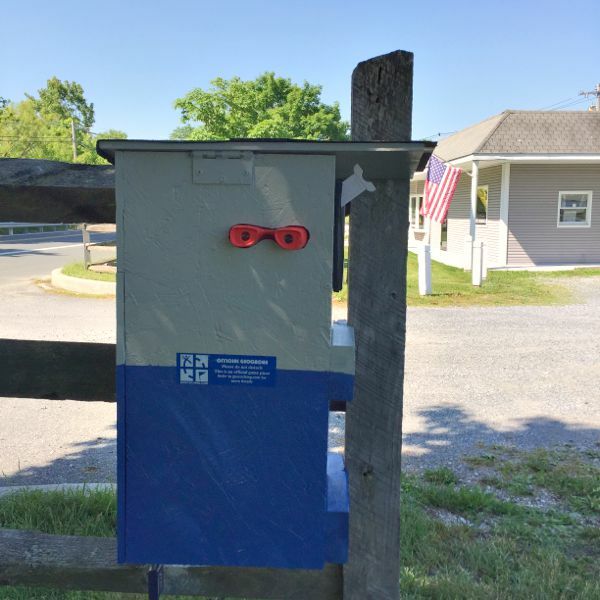 A well-known childhood toy, some local art, and a bit of a puzzle combine to make a gadget cache well worth the visit. You might have a hard time being discreet when you find it (you’ll be laughing from sheer joy)—but the nearby business owner already knows it’s there. 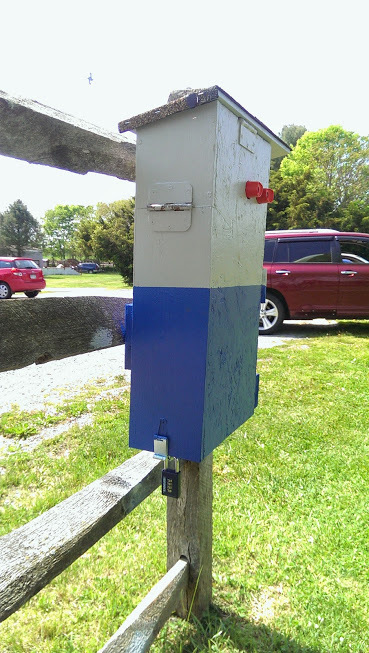 A round of applause to the cache owner for creating such a unique cache hide. “What a happy coincidence. 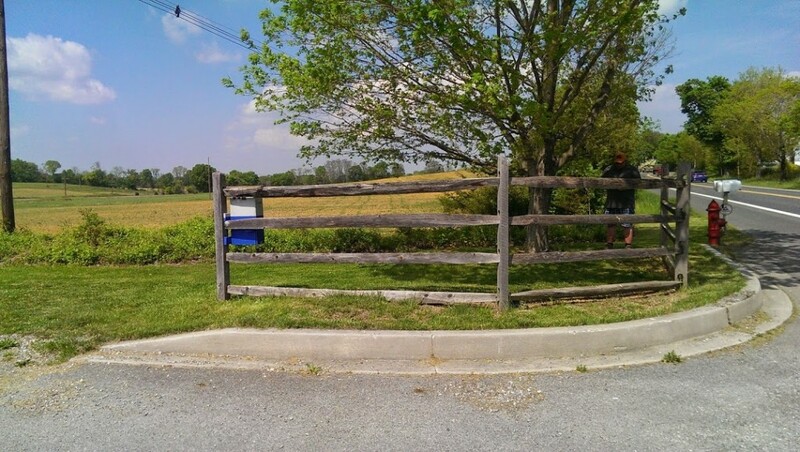 We parked in the lot where this is located in order to complete another local cache, and when I switched to nearby caches this one was at the top of the list! It also is near the top of my “really want to find” caches! Had some head scratching and was very happy to see the light! So fun! 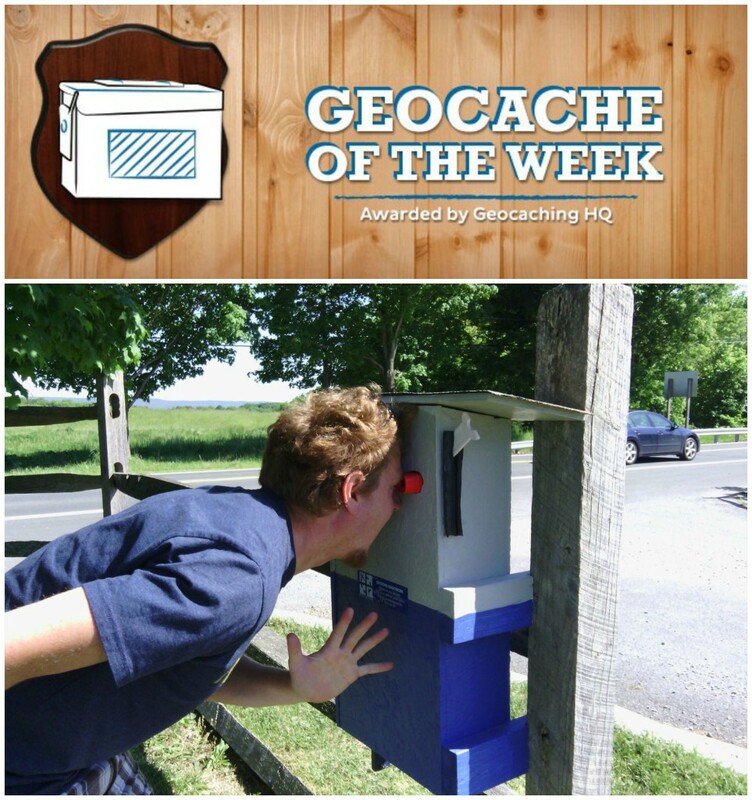 How did you come up with the idea for this sort of gadget cache? One day my wife and I were out caching and having a discussion about putting out a new cache, something really good that we never had done or seen before. We had already used a Lite-Brite for a night cache we have. So we started talking about old toys. Then it hit me why not a view master cache. 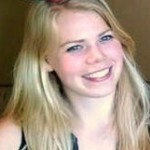 She looked up online to see if you could have a reel made and sure enough you can. 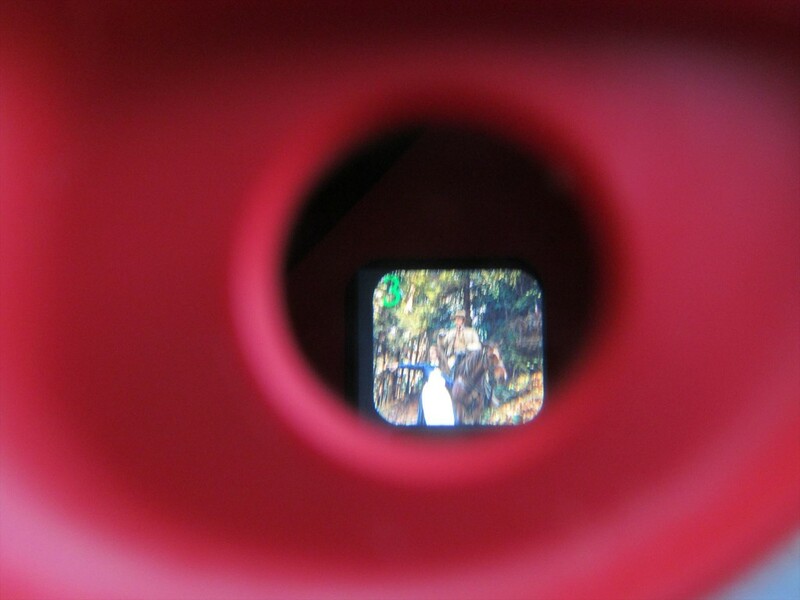 So the view master idea was born. We wanted something that would go with where we put the cache and a way of tying it all in. We collect civil war art and buy from a local dealer, so we got permission to place the cache at his gallery. We then had to seek permission from the artist for use of his artwork in the view master reel. Lastly I needed to add something cache related to the art and have the reel created. This process took almost a year to complete along with the build. Do you ever hear about or see muggles checking out the cache? 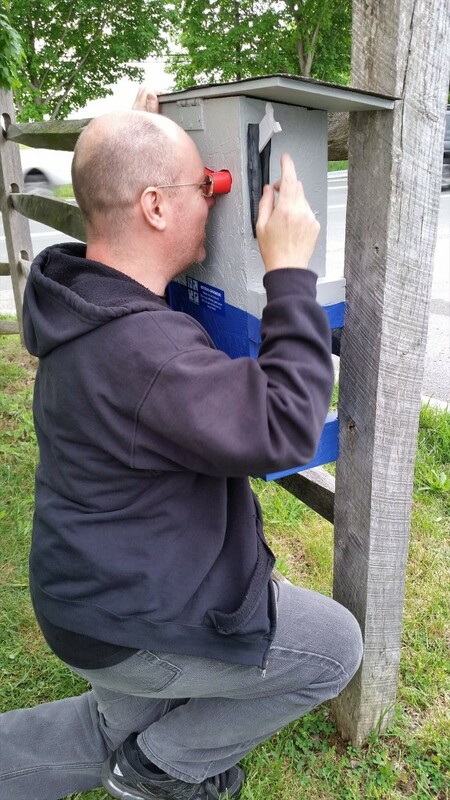 I have passed by when cachers were doing the cache but have not seen muggles doing it nor heard of a time where they done it. What’s been your reaction to all of the nice logs and Favorite Points? The logs have been amazing. It is really satisfying getting logs that are more than TFTC. When you create a cache that is one of a kind it is nice when you get feedback that reinforces the uniqueness of the cache. I really enjoy the logs a great deal. 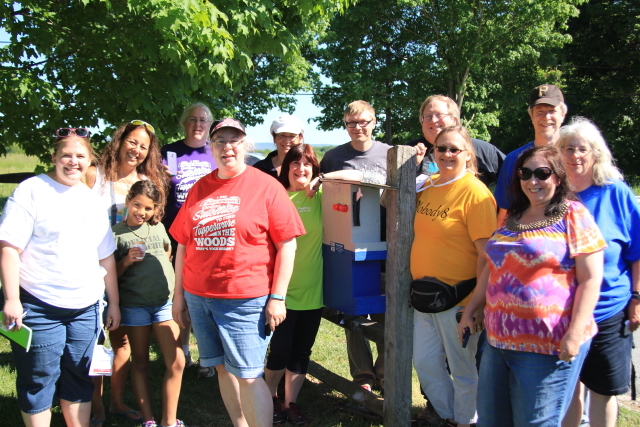 Is there anything you’d like to say to the geocaching community? Come do my cache, you will love it. We know it’s tough…but what’s your absolute favorite gadget cache? Post your photos and stories in the comments.